Golf enthusiasts from around the world are invited to attend the final tour of the MCB-Staysure 2018 Tour Season, to take place in Seychelles between December 14th and 16th on the Island of Praslin. 32 professional golfers alongside the Staysure Tour officials, the MCB partners from Mauritius and some international press will arrive at the Pointe Larue International airport on December 11th for the 3-day tournament on Seychelles second largest island. 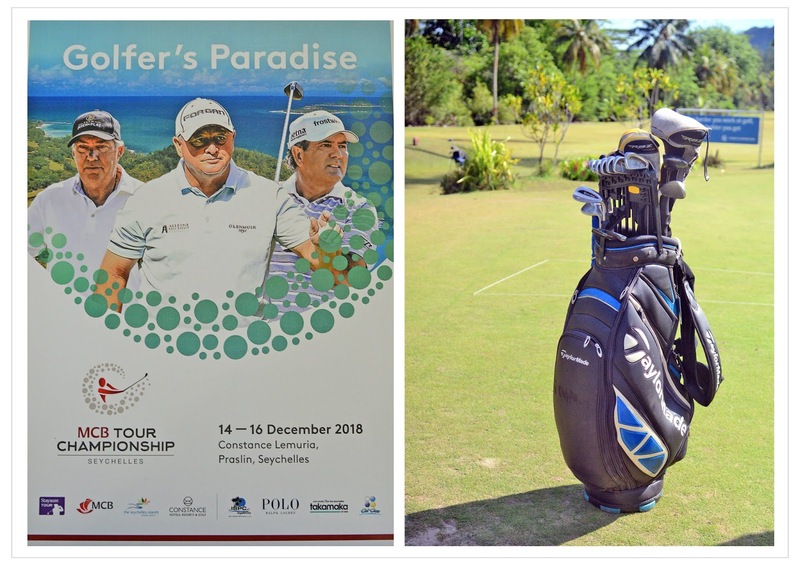 Welcoming for the first time a golfing competition of this caliber, the Constance Lemuria hosting the golf event in December, will be opening its doors to Seychellois and visitors to witness the 28 top golfers from Mauritius and the four invited professional golfers in action. Constance Lemuria is home to a par-70, 18-hole golf course that spans over an area of 5,580 meters. The players will be teeing off from the 15th hole, the signature hole, which offers a breath-taking view of the white sandy beach of Anse Georgette. The STB’s Chief Executive, Mrs. Sherin Francis, expressed her satisfaction at seeing Seychelles host such a prestigious event: “We are indeed very happy that this project is finally coming to fruition, it will definitely position Seychelles as a golf destination. 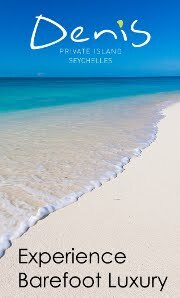 We are proud that we have been able to develop other marketing niches for Seychelles and extend ourselves far beyond the traditional Sun, sea and sand destination”. She also mentioned that being part of the event is part of STB’s marketing strategy to increase the destination’s visibility and promote Seychelles as a sports destination. Mrs. Francis further mentioned that the MCB- Staysure Tour is also a good business opportunity for the destination as a whole. She expressed her profound gratitude to all the local sponsors. Aside from MCB Seychelles and Constance Ephelia, the MCB- Staysure tour is being materialised with the prime contributions of CAT COCOS, TAKAMAKA, ISPC and Heineken, who are actively working towards this first golf tournament in Seychelles. 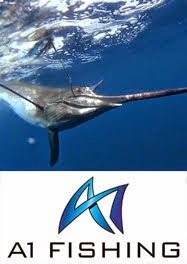 In view of the safety and security requirements, members of the local organising committee will be asking for the cooperation of members of the public to refrain from using the footpath accessing the Anse Georgette property during the 3-day tournament.